Verizon’s free spam and robocall filtering service is here. 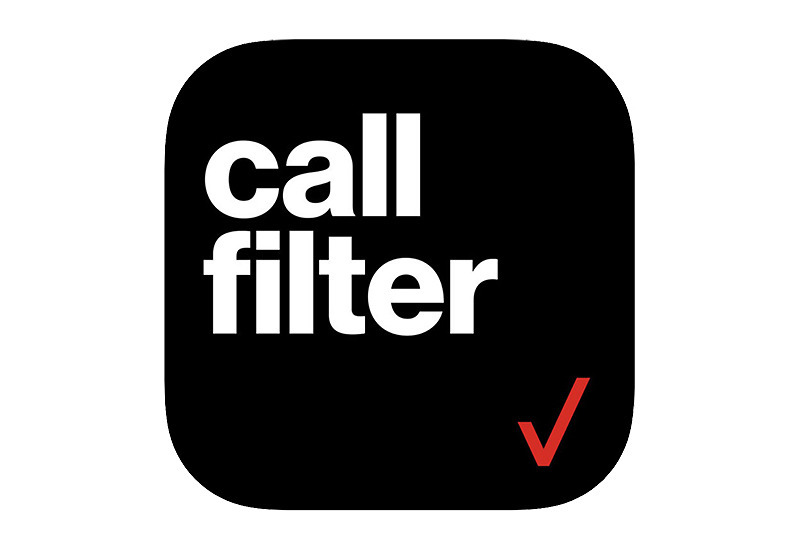 Starting today, Verizon customers will begin to receive access to Call Filter without having to pay for the full suite of its features. Verizon Call Filter used to be a paid-only service that could be added to your account. 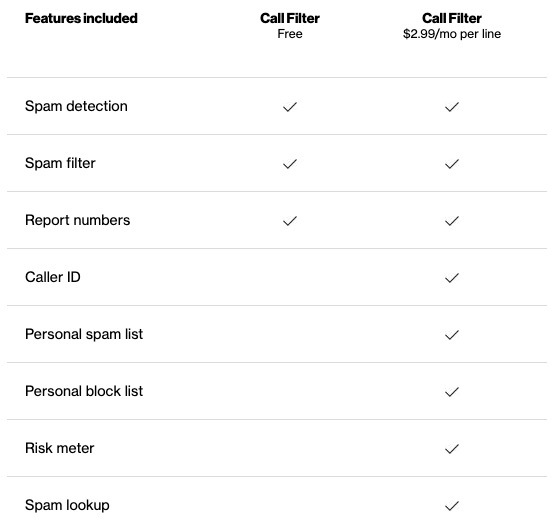 You can still pay $2.99/mo for it to get extra features, but to battle robocalls and spam for everyone, Verizon is offering up three of Call Filter’s features for free. Call Filter will now detect spam, filter spam, and allow you to report numbers for free. If you think you need more protection or control, the paid version adds in caller ID, personal spam and block lists, a risk meter (ooooh! ), and the ability to lookup spam. How do you get Verizon Call Filter? That’s a tricky question to answer. If you own an iPhone, you just download this app and get going. If you own an Android phone, there isn’t an app you can go download from Google Play. Instead, Verizon says that “most” Android phones from them are preloaded with Call Filter and so you can access it in your app drawer. What if you brought your own phone to Verizon, then what do you do? I don’t know! I guess we wait for the app to show up on Google Play? For more info on Verizon Call Filter, hit up this link. UPDATE: The app is on Google Play and you can find it right here. It should work on most phones, just not Google Pixel phones. In addition to free robocall filtering, Verizon says that it also began implementing the industry’s STIR/SHAKEN technology to try and verify calls as they come in. You see, robocall bros are smart and they’ve been spoofing phone numbers to try and trick you into answering, so STIR/SHAKEN tries to verify that the number showing is where it’s actually originating from. Verizon is pushing out STIR/SHAKEN to customers from calls within Verizon’s network. Over the “coming months,” they’ll deploy it for interconnections from all of the other major carriers.